This year marks Aurora Picture Show’s 20th anniversary. 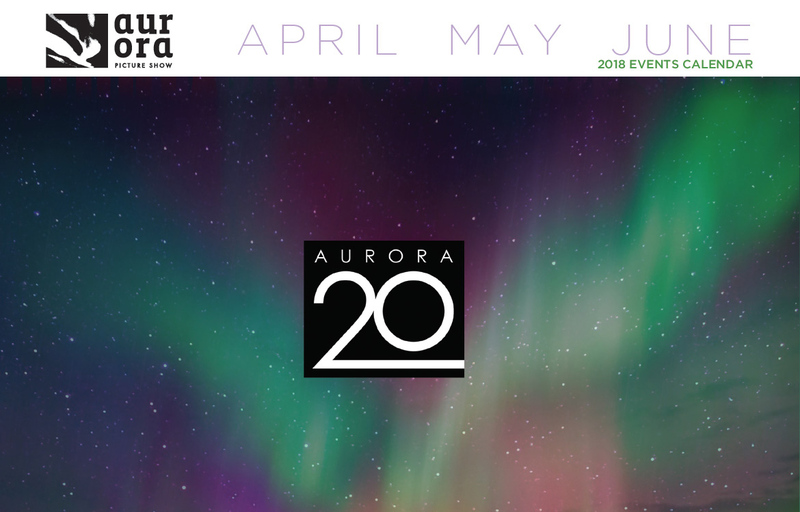 Sharp Egg has worked with Aurora Picture Show for over 10 years and has produced over 40 of these events style calendars for them, along with logos for various programs, tee shirts, ads, program guides, dvds and gala collateral. Aurora Picture Show is truly a unique gem in Houston.